View our gallery of previous projects showcasing our aluminium and timber range of windows and doors. 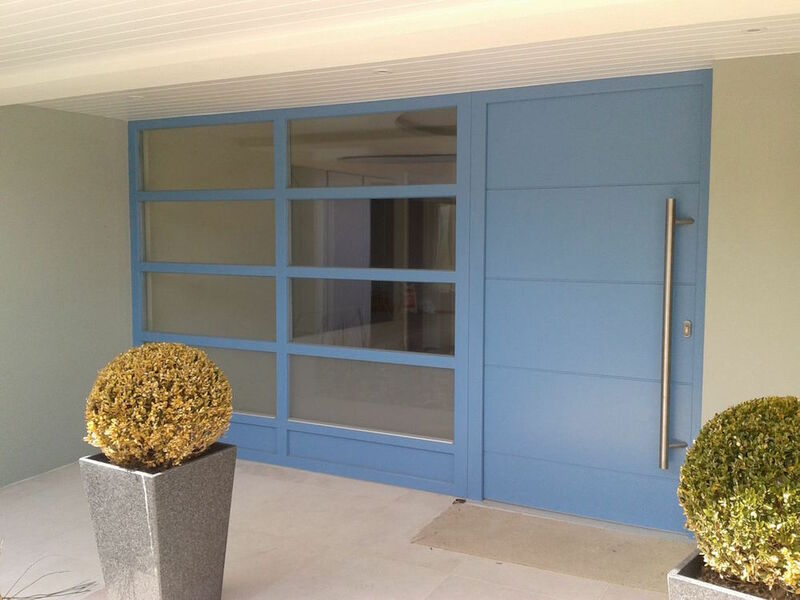 View our gallery of previous projects showcasing our sliding door range. View our gallery of previous projects showcasing our sliding sash window range. View our gallery of previous projects showcasing our range of bi-folding doors. View our gallery of previous projects showcasing our svarre window range. View our gallery of previous projects showcasing our range of entrance doors. View our gallery of previous projects showcasing our range of french doors and glazed corners.